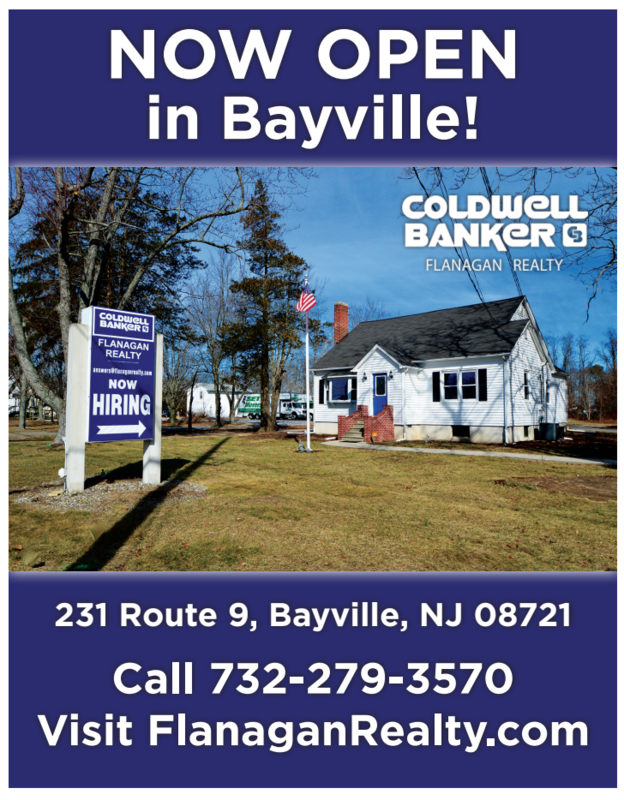 February 1, 2018 – Coldwell Banker Flanagan Realty officially opens for business in Bayville, NJ. Located at 231 Route 9 (across from the Super Wawa at Sylvan Lakes), Coldwell Banker Flanagan Realty is perfectly positioned to service the selling and buying needs of the greater Bayville area. We are OPEN Monday through Friday (9-5) and Saturday/Sunday (10-2). We may be reached at 732-279-3570 or Answers@FlanaganRealty.com. For the FASTEST response, CONTACT US now!